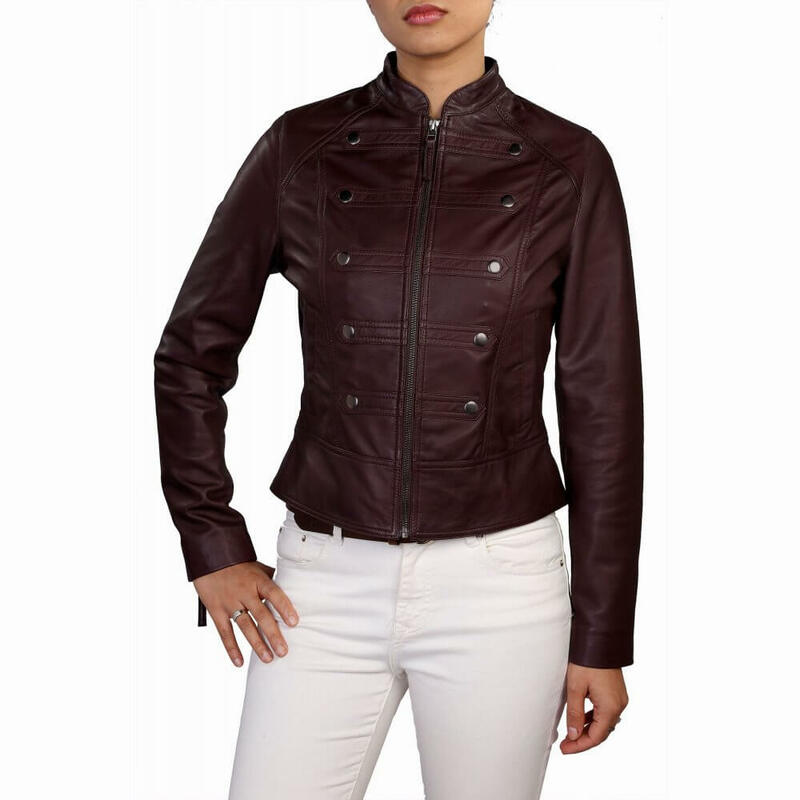 Round necked leather jacket decorated with metal buttons. 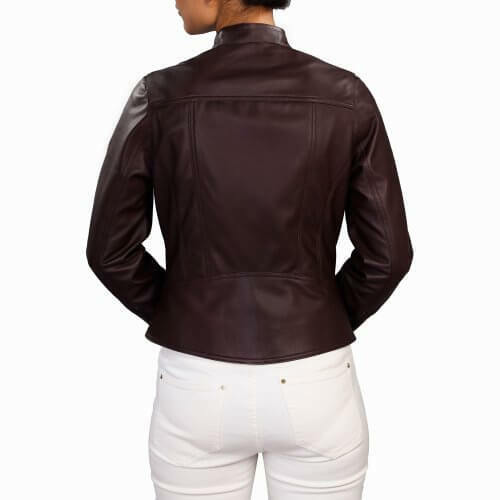 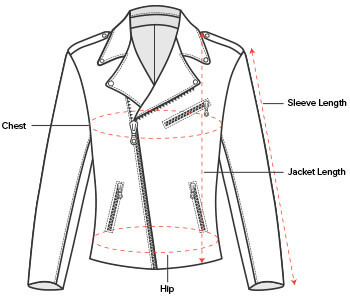 Zip fastening through the front, zipped cuffs and floral printed cotton inner lining provides this popular style with all the traditional features a leather jacket requires. 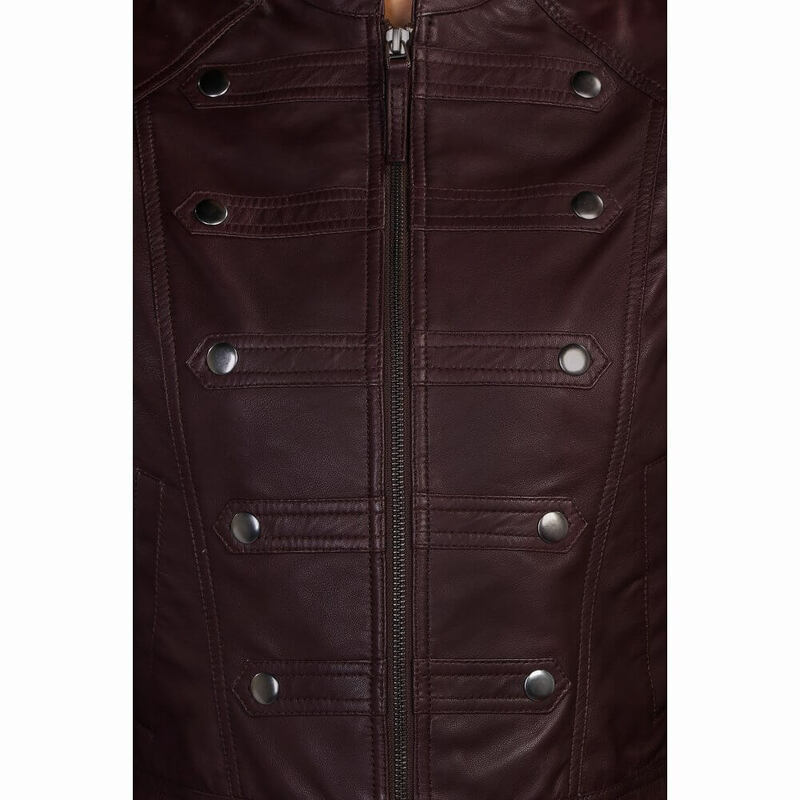 Available in Deep purple and Olive green this trans-seasonal style made from soft grain Sheep Leather will make a lovely addition to your wardrobe.